Welcome to The Stratford at UBC. This immaculate 2 bedroom suite enjoys a serene outlook into spectacular Pacific Spirit Park. The excellent floor plan offers well proportioned rooms and a spacious balcony. Substantial upgrades include re al wide plank hardwood floors. There are 2 bathrooms, a gas fireplace, a large laundry room and an abundance of storage. The listing price includes use of 2 side by side parking stalls and a large storage locker. The Stratford has a resident caretaker, a beautiful guest suite and elegant lobby and common areas. 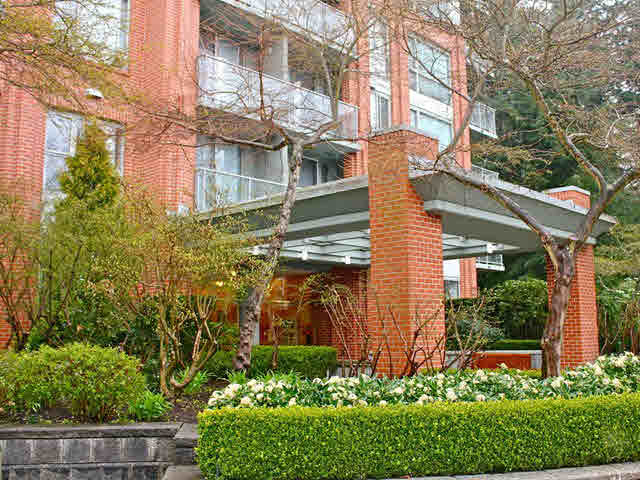 The location is adjacent to Pacific Spirit Park and convenient to the facilities of UBC. Measurements are approximate and should be verified by a buyer. Very easy to show by appt.